Pandas are so cute! 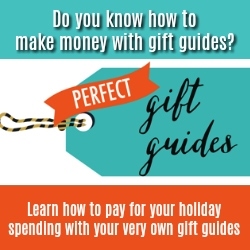 If there is a panda lover, or an animal lover period, in your life… these gift ideas would be perfect for them! 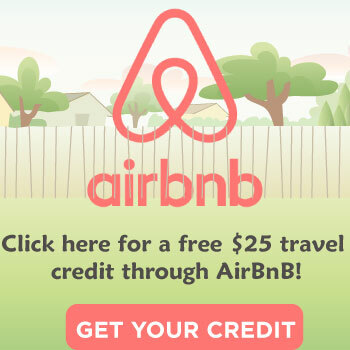 There is such a wide variety that I’m sure you will find something that they would like! This panda sandwich or cookie cutter mold is perfect for making panda-themed foods! 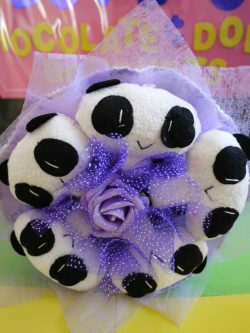 Whoever heard of a panda flower bouquet? I know I hadn’t, until I stumbled upon this one. It’s a unique idea instead of giving normal flowers, and who can beat cute little pandas! Keychains are useful and your panda-loving friend would be less likely to lose their keys with this beautiful panda keychain! 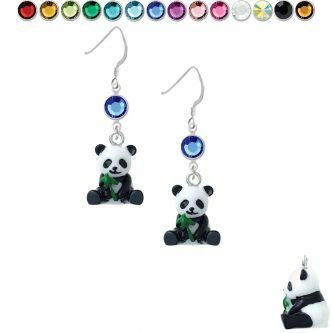 Panda earrings are super adorable for your friend to wear, just for fun or for a special occasion. Everyone needs a nice cozy blanket to keep them warm in the cold weather or just a chilly house. This cute little panda blanket is simple yet so adorable, it just might make your friend squeal! 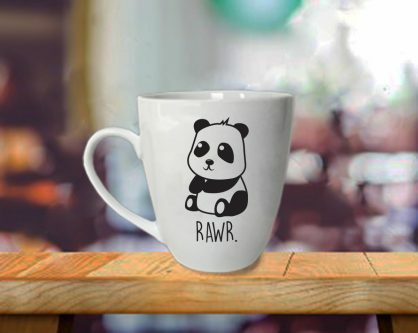 Perfect for a panda-lover who hates mornings. 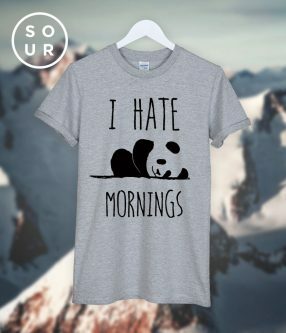 So many of us are not morning people and if your panda-loving friend isn’t a morning person, this shirt could just be the most delightful gift for them! If your friend loves pandas and writing, or needs to take notes of some sort, this panda journal would be a nice gift! Cozy cute panda slipper feet! Your friend will really appreciate these panda slippers to wear around their house in style. 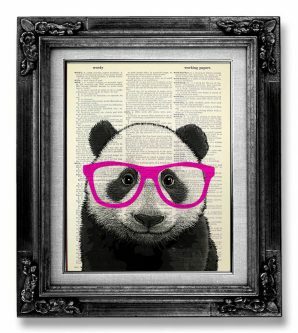 Who wouldn’t love a panda cub wearing pink glasses with a dictionary page background? If your friend likes to read or write, and also loves pandas, this cute little wall art print is the perfect gift for them. A lot of people truly enjoy animal themed knitted caps to wear, whether it’s winter or not. Get your panda-loving friend this panda hat with cute panda ears popping out of the top. Another adorable panda wearable, a hooded sweatshirt with furry panda ears in the hood! So cute! 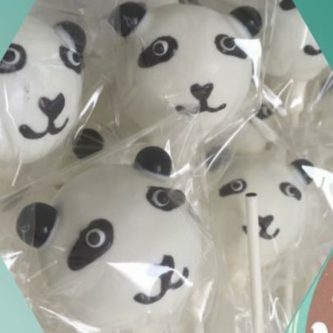 Panda cake pops are a nice gift for the friend in your life that likes pandas and sweets. 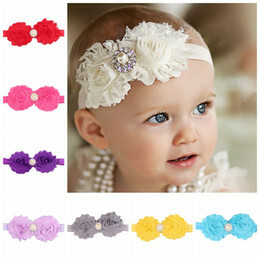 It conveniently comes in a package of twelve so it would be perfect for a party as well! 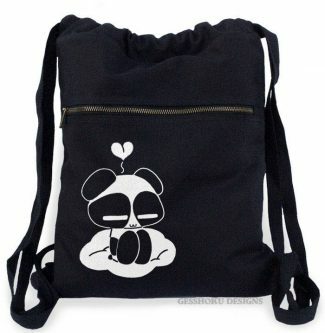 Neutral colored backpack with a panda sitting on it is a cute gift for a friend who needs to carry a variety of things with them wherever they go! Everyone needs socks to wear, and if your friend really likes pandas, these socks are an adorable and fun choice for them! Whether the panda-loving person in your life is a kid or an adult, they will like this cute little rug to go in their house where they can display just how much they love cute little pandas! Let there be light! Get your friend who loves pandas this panda table lamp for their living room or bedroom! 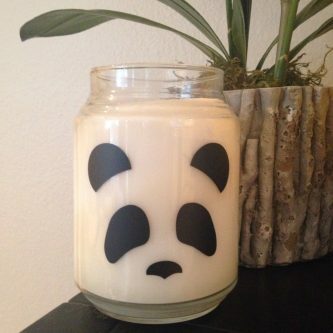 A cute panda candle to put on display and use for ambiance lighting in their house would just be delightful for your friend! Nightlights are perfect for the hallway at night when you don’t want to leave or turn on a bright hall light. This one has a couple of super cute pandas on it! Coffee mugs are awesome, and especially ones with pandas on it! Let this mug give your friend that extra oomph they need in the mornings! 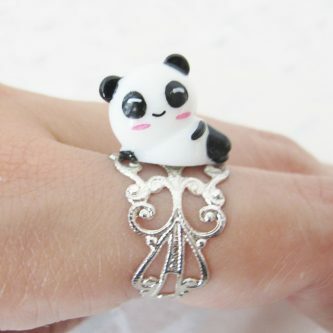 An adorable panda ring for your friend to wear with pride would be such a fitting gift for your panda-loving friend! When you have a friend who needs a birthday or “just because” gift, and they happen to like pandas or bears, these gifts will come in handy! 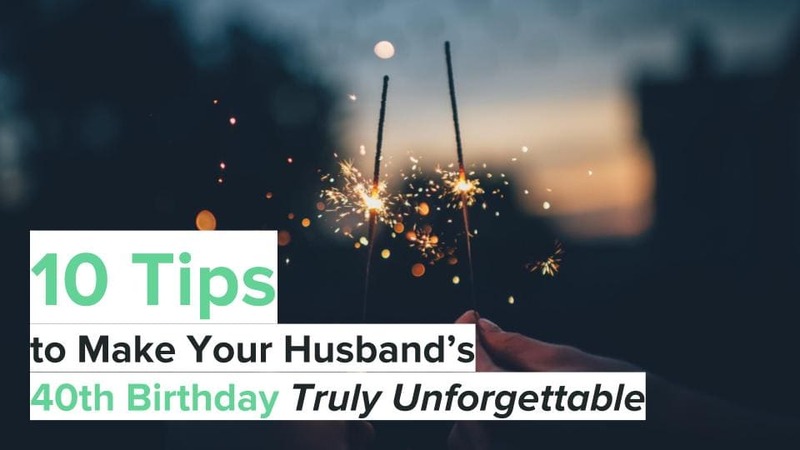 Let them know you care and pay attention to the things they enjoy!